In this research study, the removal of ammonium ions from aqueous solution by hydroxy-sodalite (HS) was evaluated. 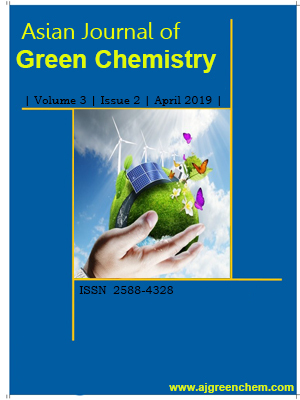 The effects of the contact time, pH, initial concentration, adsorbent dose, and the presence of other competing ions on ammonium ions removal were also studied. 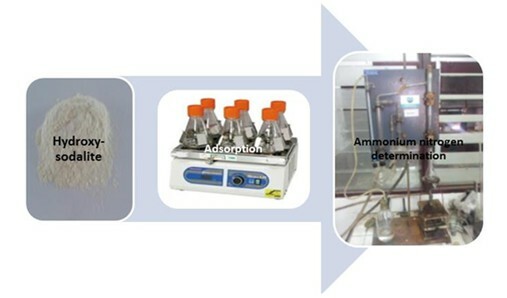 The result showed that the pH less than 7 was the best for ammonium adsorption, and the optimum removal was achieved at pH 7. Langmuir (Two linear forms), Freundlich, Harkin-Jura, Halsey, and Elovich isotherm models were fitted to the experimental data. These data were found to fit well with the Freundlich isotherm model. Kinetic experiments showed that equilibrium was reached after 60 min and the data correlated best with the pseudo-second order model. The presence of competing ions in solution affected the ammonium ions adsorption capacity. Overall, this adsorbent has the potential to remove ammonium ions from wastewater.